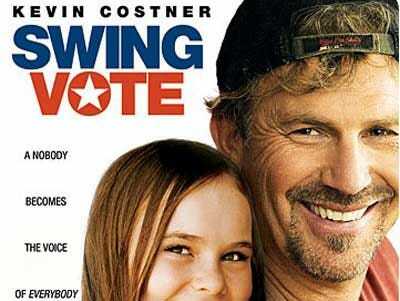 The man formerly known as Frasier settled the lawsuit brought against him in 2008 after Bradley Blakeman accused him of stealing the movie idea for Swing Vote. Blakeman, a former Bush staffer and political commentator, sued Kelsey Grammer, Kevin Costner, Disney, and Touchstone for unspecified damages. He claimed he gave Grammer a copy of his script in 2006, only to see an “extraordinarily similar” film, Swing Vote, released in 2008. According to TMZ, a judge threw out the other defendants, leaving only Grammer to pay for the alleged infraction. And pay he did…$10. A Pyrrhic victory is still a victory, right?